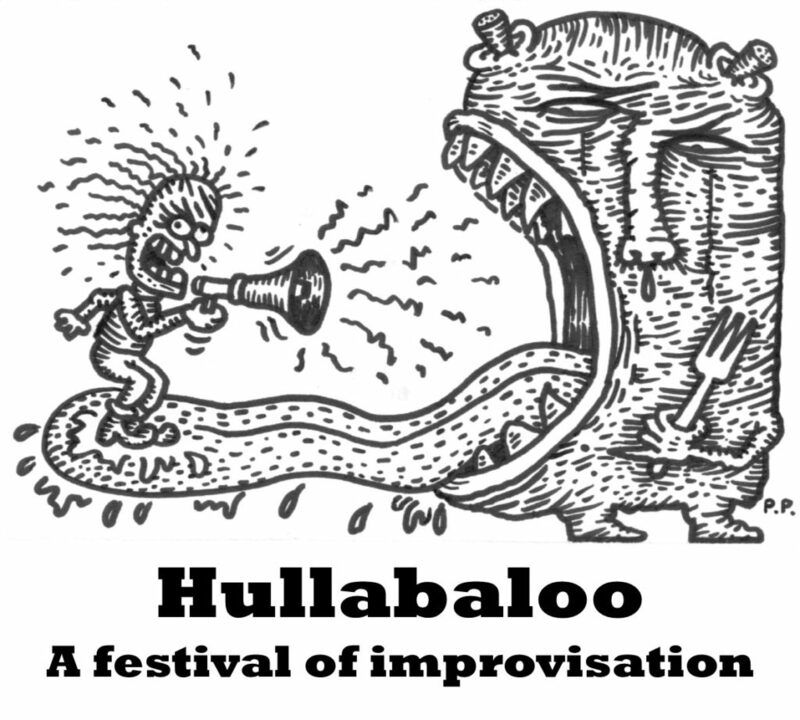 Hullabaloo is a celebration of sound, music making and improvisation. The festival explores improvisation, how we ‘make it up as we go along’, a key part of our creativity, in music, in art and in life and invites people to join in. The festival also celebrates some of the wide range of music making and performance we have in Somerset and the South West. Events range from family workshops, performances by internationally recognized musicians, instrument makers, beatboxers, jazz and rock bands, electronica, debates, visuals and films and talks. Hullabaloo will be wild, unpredictable, fun and provocative, exploring the mysteries and paradoxes of ways of making music and sound that can combine joyful playfulness with extra-ordinary skill. The festival builds on the monthly improvisation nights held at the CIC Centre Taunton. LOCATION: North Curry Methodist Chapel. North Curry, Taunton. An evening of atmospheric sound exploration, with Hannah Earl and Tim Hill. Performances, games, debate and play, exploring ideas of spontaneity, freedom of expression, improvisation in music, in art and in life, and asking ‘what does it mean to be free? With live visuals from Richard Tomlinson, Brazen Head, Michael Fairfax, Jules Bushell, Dom Beatbox Buck and more. Come and join us in this workshop to create an improvising orchestra, exploring the idea of group improvisation, using games, strategies, graphic scores and more, building to a short performance. An evening of cosmic jazz, out of this world sounds and intergalactic funk, featuring some great musicians from Taunton and the South West. The band is inspired by the music of the great big band leader Sun Ra. Film projections and DJ’s will accompany the band. This month’s improvisation workshop will be dedicated to vocal improvisation.